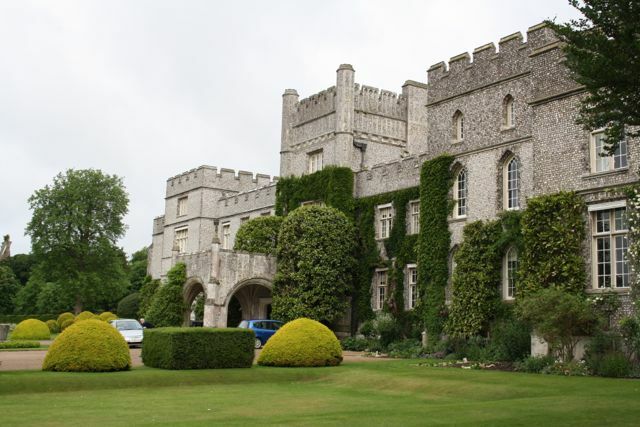 This course is run by West Dean College, the tutor is EBTS UK member James Crebbin-Bailey. Begin with a talk about the history of topiary and a practical demonstration on cutting techniques. Gain inspiration for topiary in garden settings, from embryo plans to finished topiary and take home tips on care and maintenance. James will then demonstrate his techniques on cutting and explain about the short cuts to creating strong shapes. Students should arrive by 9am for registration. A plant for you to create your topiary specimen is included. Please note: Please arrive for registration and coffee at the College (the main house) by 9am. The group will make a short walk through the walled garden to the Auditorium, where the course is based at 9.05am. The Auditorium can also be accessed by vehicle using the garden entrance, after registration. You will return to the main house for lunch, while morning coffee and afternoon tea will served near the Auditorium.